Beautiful 2 br 2 ba Split floor plan Condo for your buyer! Security feature key in entrance to the lobby with intercom for guests. one assigned parking space with plenty of guest spaces. 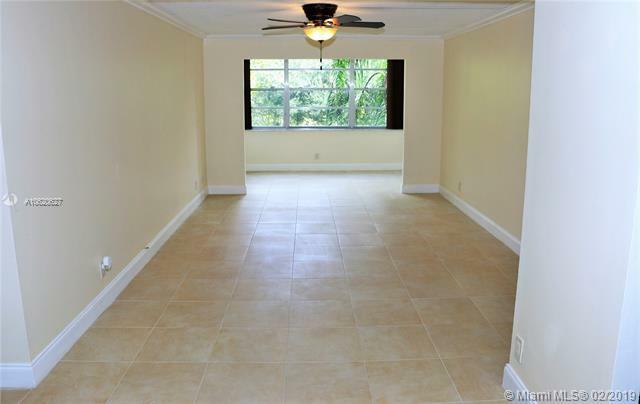 Interior features: The entire Condo has been remodeled! Tiled throughout the home, Fresh Paint, new blinds have been put in the living room and both bedrooms. Completely re-done bathrooms, Fully remodeled Kitchen with all Stainless steel appliances and updated counter tops. 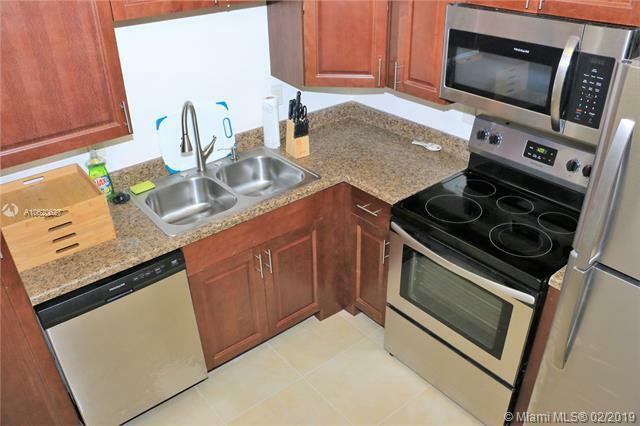 Other equipment/ appliances: Water heater, New A/C was installed on September 2018, Washer and dryer on the same floor a couple doors down. Community features: Quiet and peaceful community. Clean and well kept Club house recently renovated. 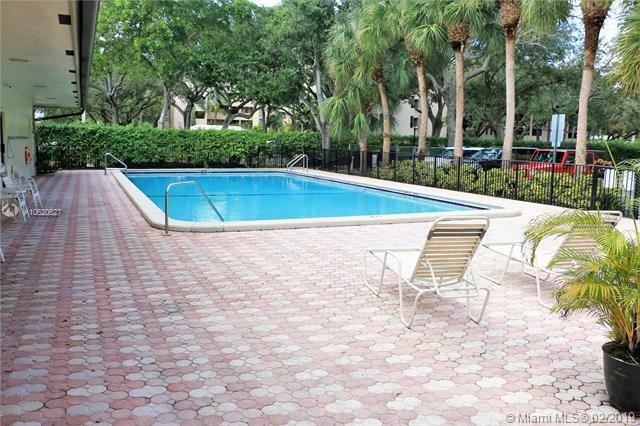 Nice size crystal blue pool, and spacious patio area with 2 BBQ grills for entertaining.